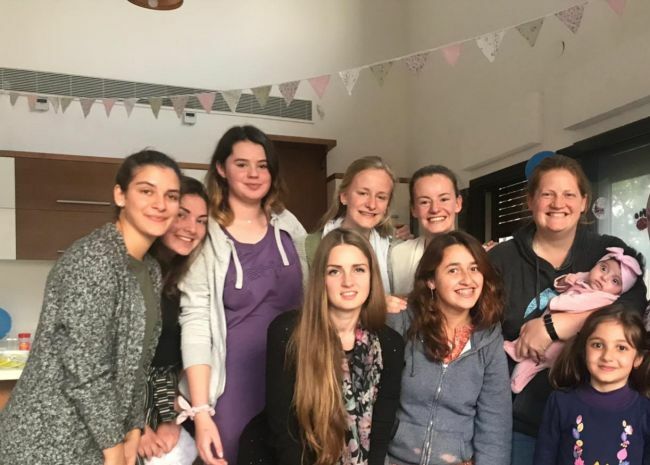 Farewells are often sad times but here in Shevet they are joyous! We are all sorry to see these families leave because we grow very fond of them after walking together with them through a very exhuasting and emotional time in their life. But when the day comes to drive them to the airport it is a joyous time. We can only imagine the relief, excitement and expectation of their families waiting to welcome them home with healed hearts. 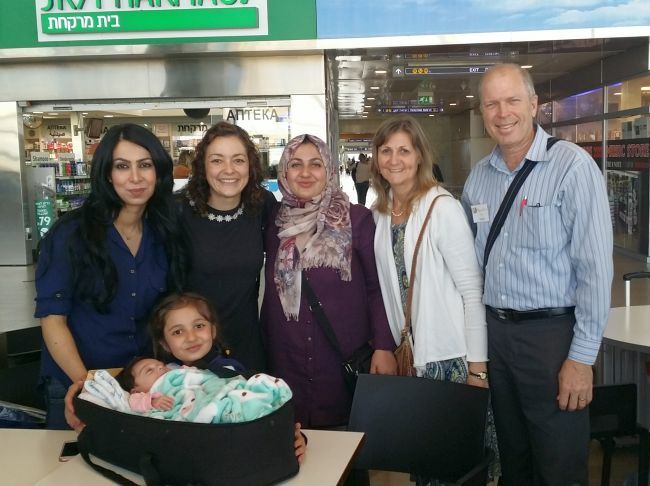 It was a joy today to take Alin and Yara along with their lovely mothers to the airport, hug them and say goodbye knowing their time here has changed their lives. Although little Alin did shed a few tears as we drove way from the house full of friends she had grown to love, waving them off. Thank you on behalf of these families for being a supportive, praying community. 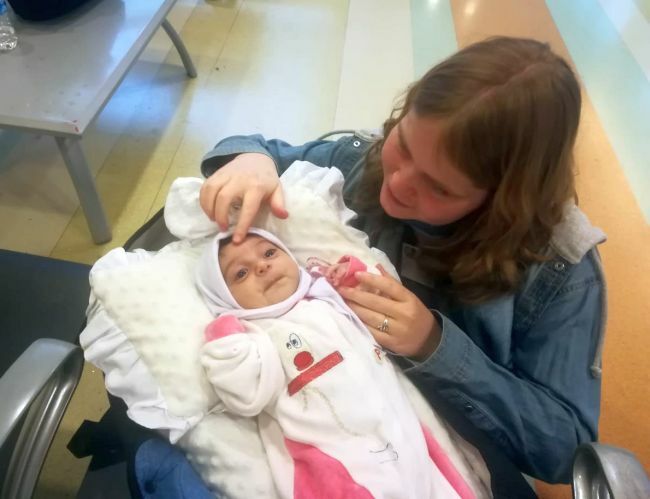 Very early in the morning we took our sweet Yara and her beautiful mother to her possible last echo in the Sheba hospital. Mom was very anxious to know if this week they could go back home. On our way to the hospital Yara and mom were very happy in the car. Mom had peace and hope that today she was going to hear good news about her beautiful baby. When we arrived to the hospital they made an Echo. The doctor came to us, he asked me some questions about Yara. I was very happy because he spoke some Spanish. He answered each one of the questions that mom had. He was very pleased with her echo, but he wanted a ECG, and vital signs first. 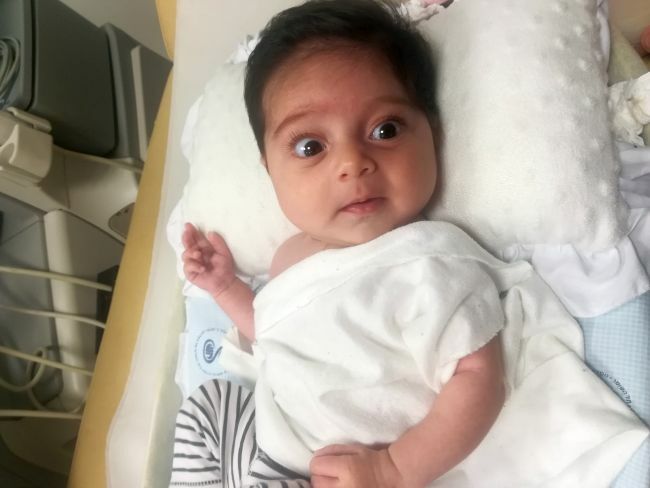 Everyone who saw Yara told us “she is so beautiful, so sweet, so cute”, and so mom was very happy. Finally we had everything that the doctor wanted. He said that she need another Echo in one month for follow-up but in Kurdistan!. So when we heard that, we jumped for joy and were so thankful to God for our beautiful Yara and her successful surgery. And also the doctor was very happy, and in a great mood. We laughed a lot with mom. Thank the Lord; we had a good time in the hospital and amazing news. In the afternoon we had a beautiful farewell for Alin and Yara. It was really nice to hear the mother’s words of thankfulness for the amazing job that everyone in Shevet made every day for them! But I remembered that we made all of these things not because of us, but because of God! He is the centre of everything! Today I was really happy that these precious families are going to go home. Please pray for safe travel and beautiful and amazing future in this little one. Today was a good day for little Yara! Thank God; her echo was quick, and the doctor was able to say that her heart is looking good. 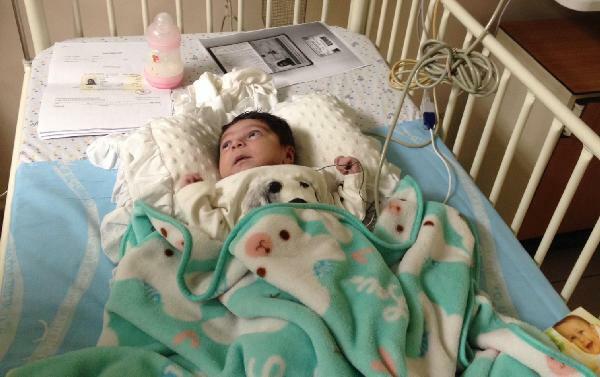 So that we are able to reduce her meds, and hopefully after the next echo she can return to Kurdistan! Thank God for Yara’s good recovery, and please pray for her to continue in good health. 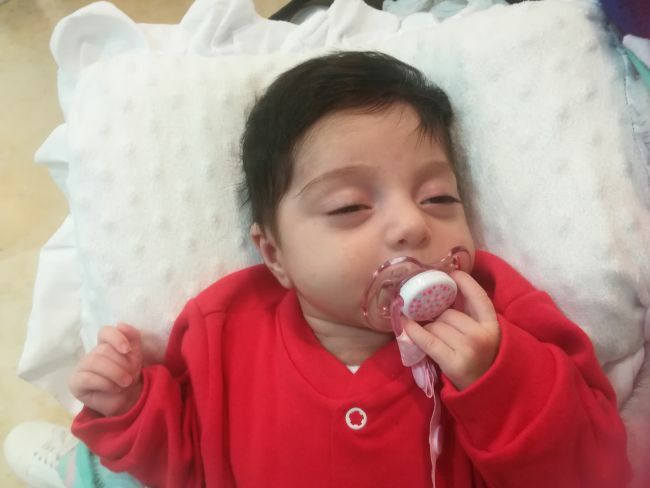 Today our beautiful Yara had her blood tested following her discharge from hospital. She was such a brave girl, the nurse had to take time to find her vein but our little and sweet girl didn’t cry. Mom was very happy that her little Yara was fine during her blood test. Next week we will know the results. Mom is always in a good mood. 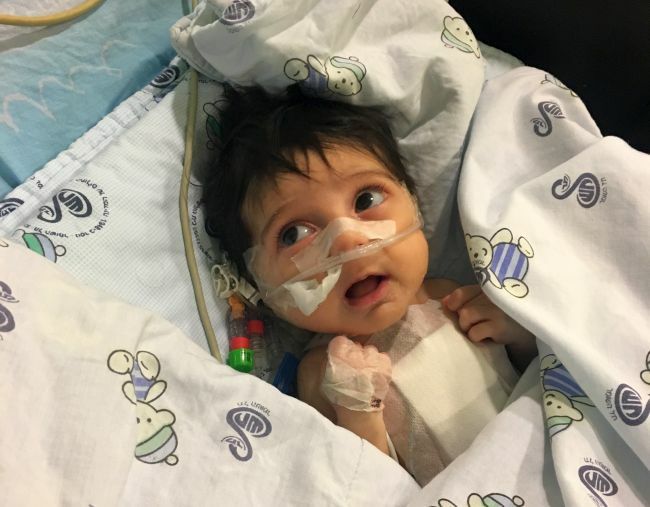 Yara will have her first echo after surgery next week as well. Please pray for her and her mother that everything will go well and they can go home soon. 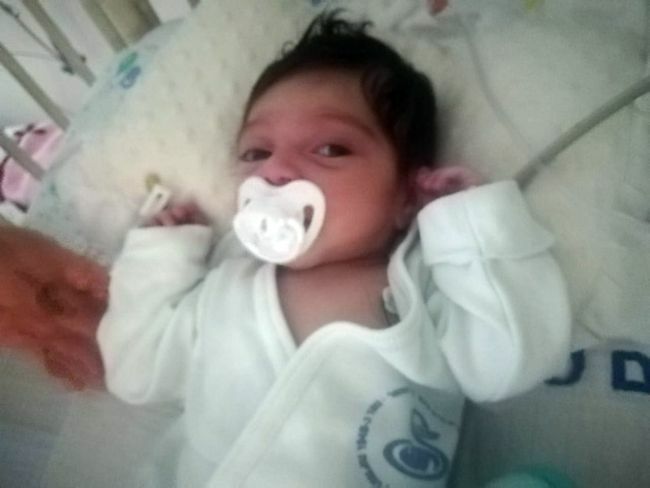 Finally, little Yara was able to join the other 11 families we currently have at home! It’s her first time here, as they went straight to the hospital, but I know that they have met a few of the other families here already. Her mum has been so patient with the discharge process, and has always been in such a lovely spirit whenever I have seen her at the hospital. So it’s a pleasure to be able to bring them home. Little Yara is so cute, and looked beautiful all wrapped up in her blankets for the journey home. She had some cuddles today from some volunteers from a Danish team who have been with us this week. 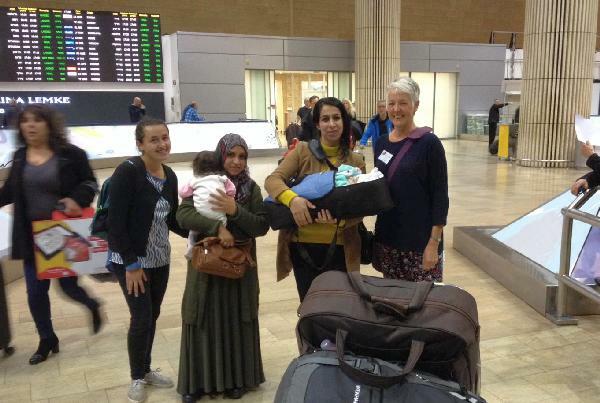 Please pray that Yara would continue to recover well, and that they will settle in easily at home. Yesterday we went to visit Yara and her mother. 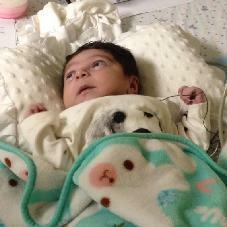 Yara was extubated today and woke up breathing okay by herself. She no longer has chest tubes either. Her mom was so happy to see her daughter progressing. We were shocked and emotionally moved when we saw all these moms with their children having no ability to do anything at all. 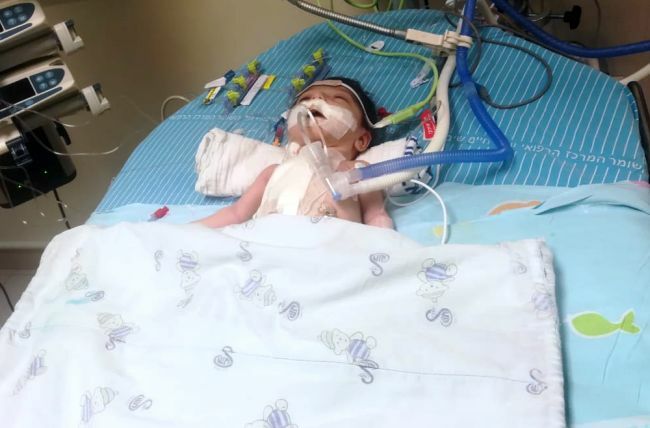 It became huge for us that God – through a group of amazing doctors and nurses – can help the children even when they look very ill.
As of right now, Yara still needs $5500 toward surgery and related expenses.